Our Scholarship program offers scholarships to Clark County high school seniors who are planning on attending accredited Nevada colleges and trade schools. Students graduating from Clark County High Schools may apply for a scholarship to help with funding their higher education. Scholarships are available for four-year, two-year and trade schools that are accredited in the State of Nevada, and are awarded based on financial need, school/community activities and scholastic achievements. 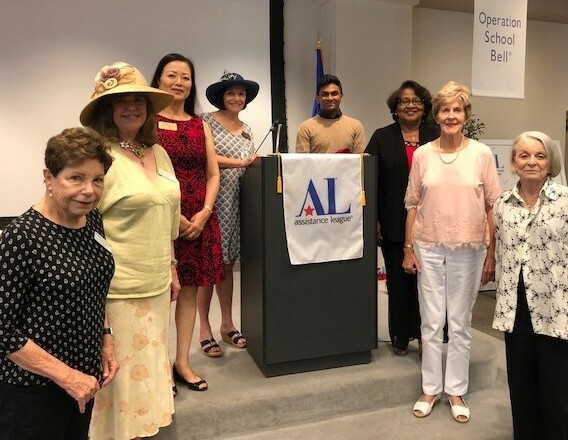 During the 2018-2019 school year Assistance League of Las Vegas will be awarding $100,000 in scholarships. We are proud to be able to assist accomplished young people on their path to success. 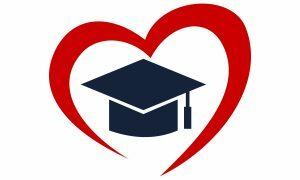 Applications will be available through The Public Education Foundation website (link: https://thepef.academicworks.com/) beginning November 1, 2018. 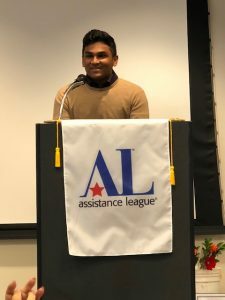 Please note that a recipient may not be an Assistance League chapter member, including Assisteens® or a relative of a chapter member.